The late Greg Schofield, founder of Schofield Insurance in 1977. 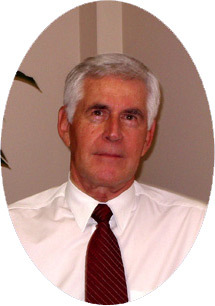 Schofield Insurance Limited was founded and incorporated by the late Greg Schofield in 1977. The stewardship of the company has now been passed on to Greg’s sons Patrick and Ted Schofield who have both been active in the business for the past 30 years, providing service strength and stability. The family business is well established and we are still proving insurance solutions over 40 years later from our offices in Halifax and Windsor.